Axis Q1910-E Network Thermal is a perfect complement to any network video system that needs to secure an area 24 hours a day, seven days a week. The camera uses thermal imaging, which allows users to detect people, objects and incidents in complete darkness and difficult conditions such as smoke, haze, dust and light fog. 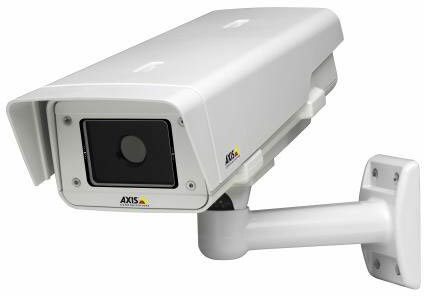 Axis Q1910-E Network Thermal is an out-of-the-box, outdoor-ready thermal network camera that is designed to withstand harsh weather conditions. It comes with a built-in heater for the window.